If you want your home to look clean and bright at all times, white quartz countertops is the most ideal choice. 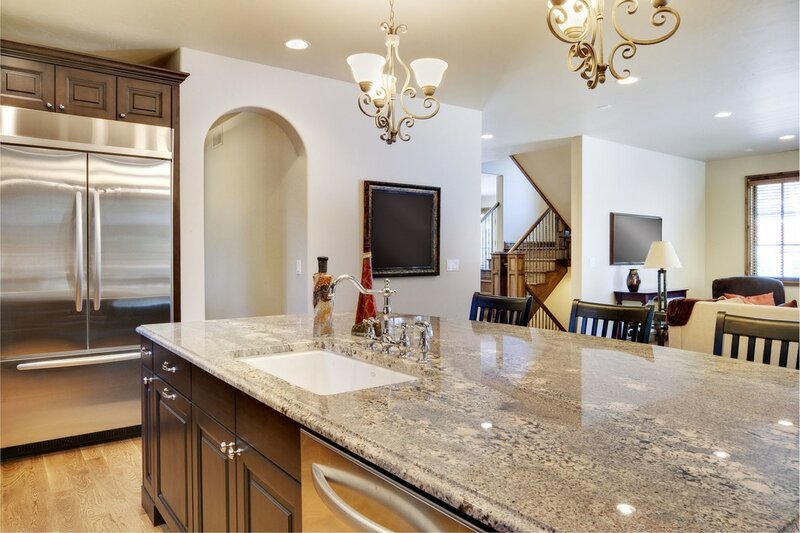 With plenty of quartz countertop colors to choose from for countertops, tables and other furniture, white still remains as one of the most popular choices for homeowners. If you’re considering this color, Stone World can help you achieve the look you’re aiming for. 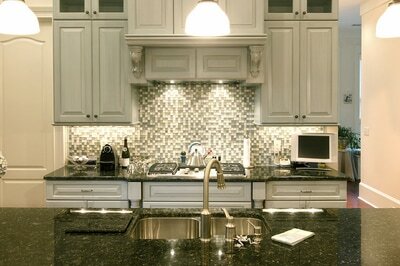 We have installed numerous white quartz countertops across the years. While some would say that white is hard to clean and maintain, the quartz material is different. Quartz is very durable. In fact, it is just as durable as granite. So you wouldn’t have to worry too much about maintenance. It doesn’t even require resealing ever! Furthermore, quartz is a non-porous material. It is stain-resistant. So you won’t have to worry about your white quartz tops looking dirty and old way too soon. By simply wiping it off with a clean cloth, it would look good as brand new. White quartz countertops would look lovely in the bedroom, bathroom or even in your kitchen. If you want an all-white house, then quartz countertops would be the best way to accentuate any room. It exudes class and elegance unlike no other color! 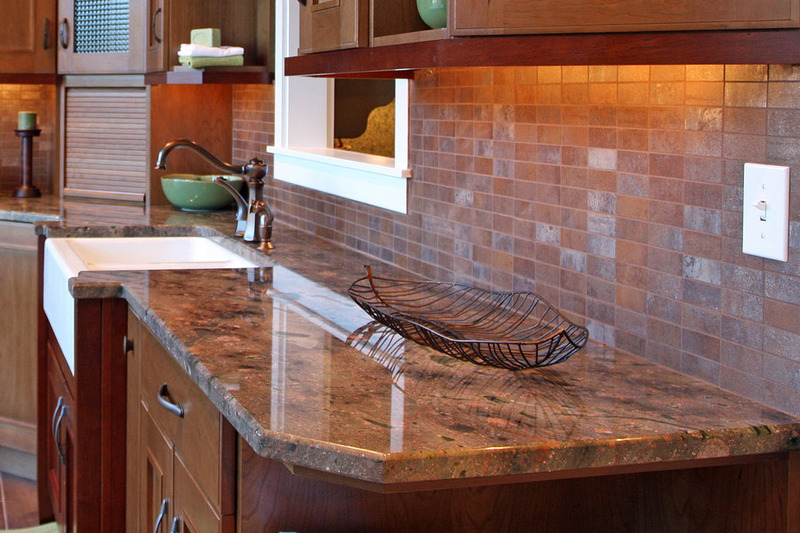 At Stone World, we offer installation services for a variety of furniture, kitchen and bathroom remodel, and so much more. We help you come up with the best ideas to make your home look beautiful and timeless. Upon your request, we can also offer suggestions and recommendations on what would look and work best in your home based on our experiences with other clients. We take pride in our team of experts. We have many years of experience, the proper tools and experience, as well as the knowledge to help property owners come up with the best fittings and furnishings in their home. Furthermore, we always source the best quality materials to ensure beautiful results. We install countertops made of white quartz in Orlando, Groveland, Oakland, The Villages and other nearby cities. Just drop us a message or give us a call at 407-341-4688 for a free quote.